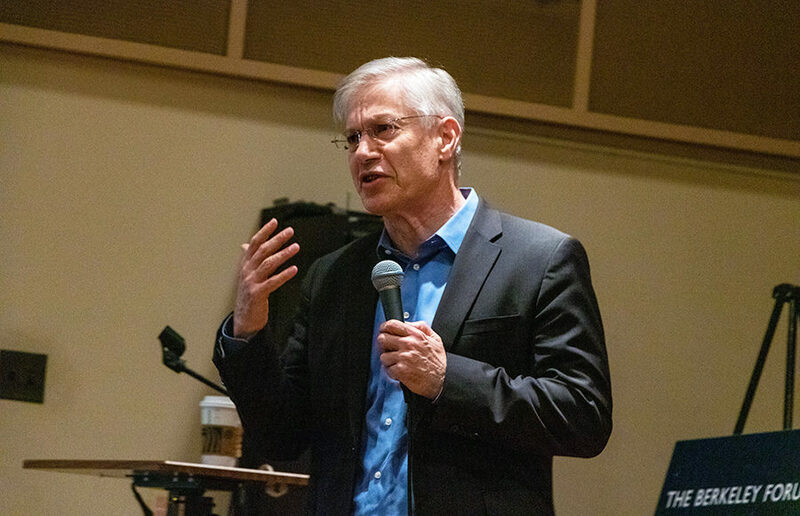 Yaron Brook, board chair of the Ayn Rand Institute, which teaches and promotes Ayn Rand’s ideas, spoke about the morality of self-interest and the role it plays in capitalism and politics at the Berkeley Forum on Thursday. The Berkeley Forum and imagiCal, two registered student organizations on campus, hosted an event Thursday with co-founder of Boba Guys and UC Berkeley double alumnus Andrew Chau, who also formerly worked for The Daily Californian and served on its board of directors. The Berkeley Forum hosted architecture critic Kate Wagner whose viral blog McMansion Hell “roasts the world’s ugliest houses” at an event in the Environmental Design Library on Tuesday night.